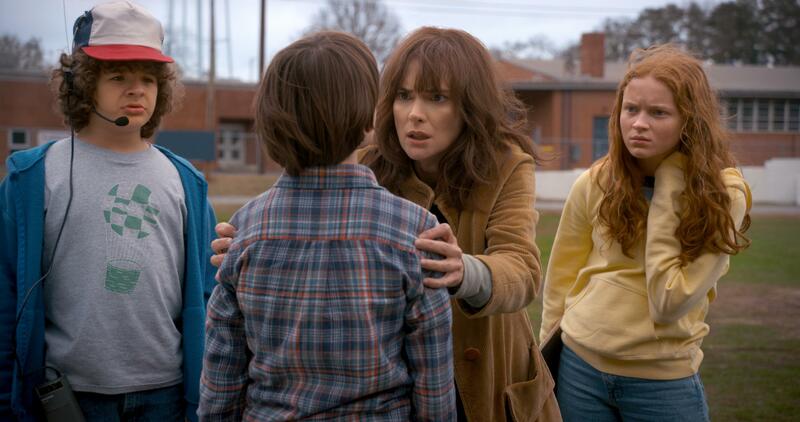 Season 2 of “Stranger Things” ended with the Shadow Monster, or as the dice-wielding heroes of Hawkins call it, the Mind Flayer, looming over the middle school from the Upside Down. What could it be planning next for our heroes now that it no longer has Will under mind control? What new and terrifying evils will befall the people of Hawkins, Indiana, now? And what should we make of Netflix’s latest poster that features the tagline, “One summer can change everything?” Who are Will and Eleven looking at while everyone enjoys the fireworks on July 4? Well, the wait is over. 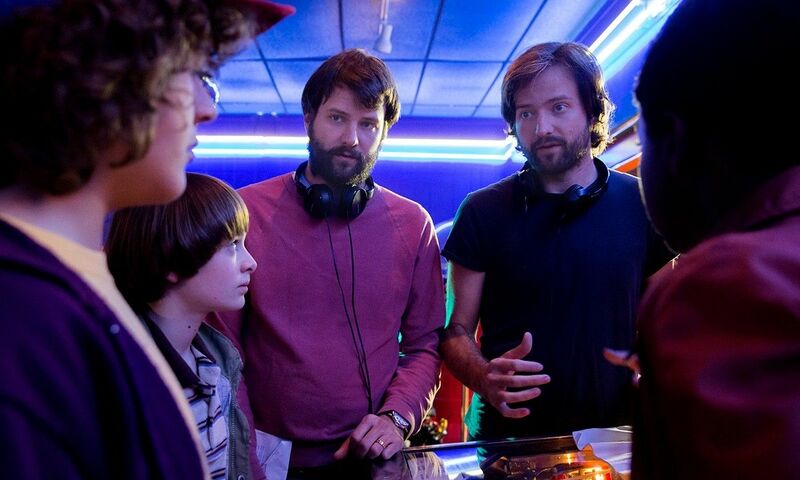 Season 3 of “Stranger Things” will air on July 4 of this year. 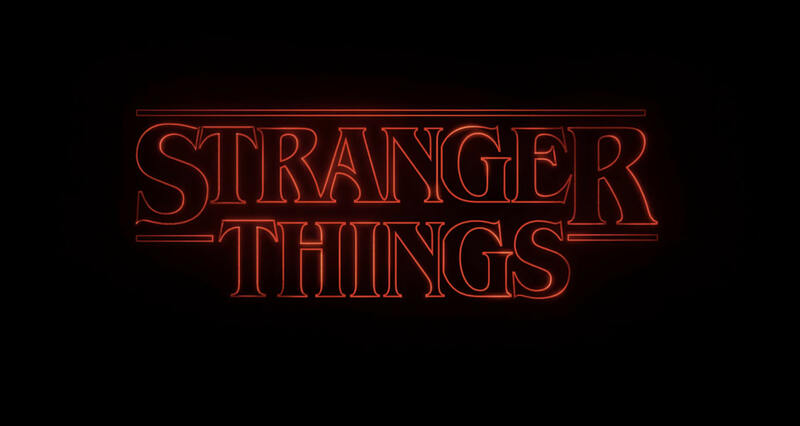 The last two seasons aired in October around Halloween, but Season 3 will take place during the summer of 1985, right after the events of Season 2. Usually the show is very school-based, but Matt and Ross Duffer decided to change things up with a summer storyline. 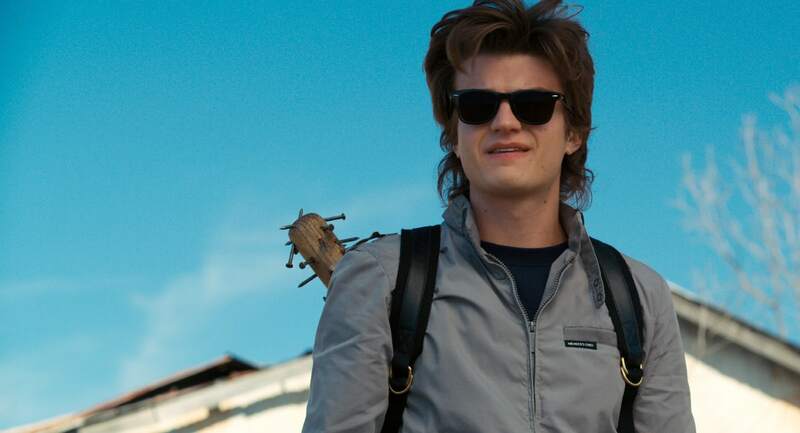 This summer, the gang will be shopping at the Starcourt Mall and watching movies while Steve Harrington works in the food court. And yes, the Hawkins pool will be open for business, according to Ross Duffer. Although there is no official synopsis yet, there are a few clues as to what’s to come. In the official companion book to the series, “Stranger Things: Worlds Turned Upside Down,” mentions that it will be the most fun season of the three and also the grossest one. The Duffers were inspired by the master of body horror, David Cronenberg and John Carpenter’s “The Thing,” and hope to give this season a George Romero vibe. They even advise those of faint of heart (and stomach) to cover their eyes at what’s to come. With the exception of Bob Newby and Mews, may they rest in peace, everyone is set to return to Hawkins. 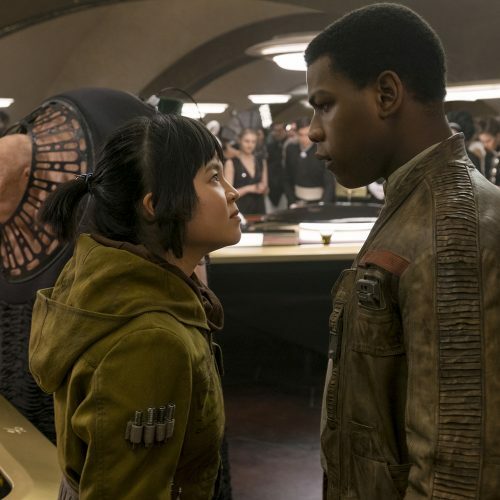 Eleven and Mike, officially a couple, are back, along with Mad Max and Lucas holding hands yet again. 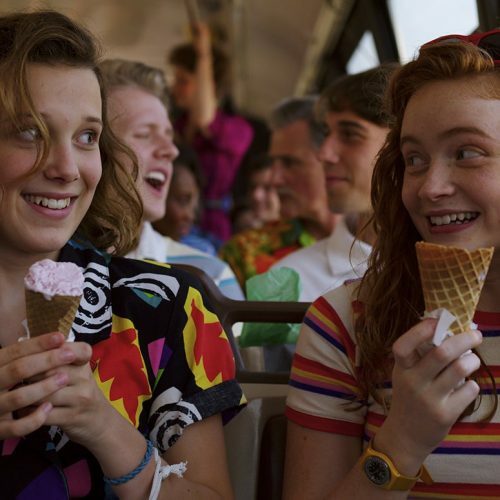 Steve Harrington and Dustin Henderson, as stated in the companion book, are slated to reunite after months apart, but the difference is Steve graduated high school and works at Scoops Ahoy, the mall’s ice cream shop. Will he be too busy giving out tasty treats to help out the gang when they need him? Well, we do know that Will is getting a much-deserved break this season, after being lost in the Upside Down and having the Mind Flayer controlling him. And yes, the villain from Season 2, big-time Billy Hargrove, is back. According to actor Dacre Montgomery, who portrays Billy, fans might be surprised by the character’s storyline. Apparently there’s more to Billy than we could have ever anticipated. “There’s much more depth to him, but also much more darkness in this particular season,” Montgomery said. Meanwhile the Mind Flayer, the spider-like creature that controlled Will in the second season, still hangs over Hawkins, even though Eleven shut the door between her world and the Upside Down. It’s also now aware of Eleven’s powers, and has identified her as a foe. 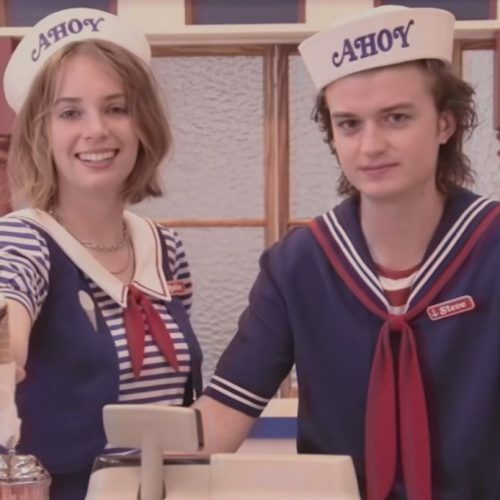 With a new season comes new characters, such as Maya Thurman-Hawke, who plays Robin, a young girl working at Scoops Ahoy with, you guessed it, Steve Harrington. She even appears in the short teaser trailer for the Starcourt Mall with an unenthused Steve. Other newcomers include Jake Busey, portraying a news reporter for The Hawkins Post named Bruce, who has “questionable morals and a sick sense of humor.” Cary Elwes, the star of one of my favorite movies, “The Princess Bride,” will be taking up the role of Mayor Kline, a politician who might not always have the best interests of Hawkins in mind. There’s even a lifeguard named Heather at the Hawkins pool and Lucas’ mean little sister, Erica, returns as a recurring character. I can only image which characters stay and who gets taken down by a creature from the Upside Down. My guess is Heather, the lifeguard, because poor Barb was taken by simply sitting by the pool. I guess I was right about the lifeguard. The great thing about these titles is the theories you can come up with and read about while waiting for July to come around. 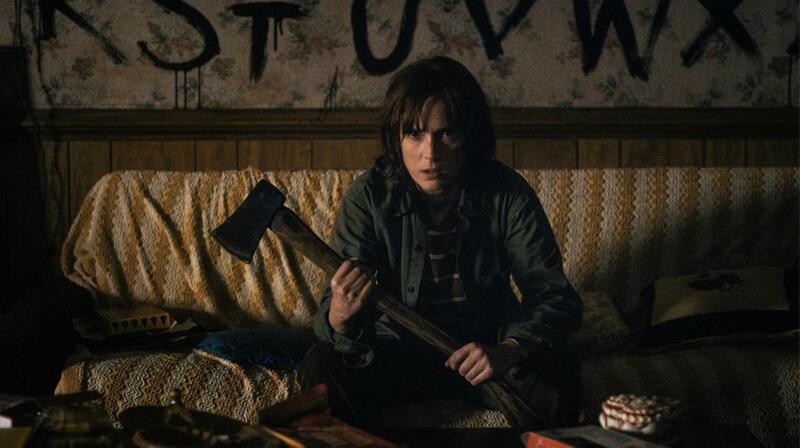 The first theory is that there might be a zombie-like infection from the Upside Down based on “The Bite” episode, or that it might have something to do with luring a creature to the mall. 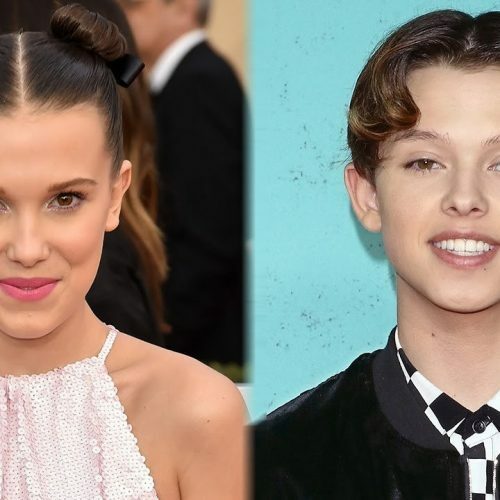 And we all knew there was going to be a large battle at the end of the season, seeing as how the last two seasons ended with Eleven defeating both the Demogorgon and the Mind Flayer. The episode I’m looking forward to seeing most is “The Birthday,” mostly because I believe it’s Eleven’s. The young experiment spent her entire life in a lab, being poked and prodded by Dr. Brenner and forced to do things she didn’t want to do, such as go into the black abyss and see the Demogorgon. If anyone deserves a day dedicated to them, it’s Eleven. 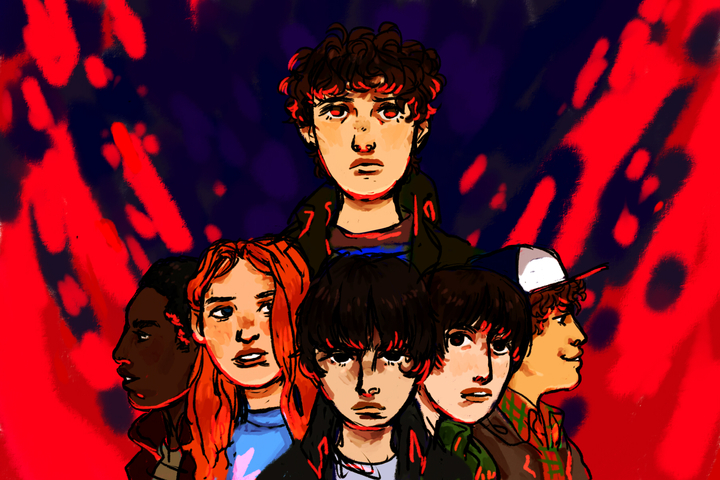 It’s the final summer for the heroes of Hawkins, and their last “childhood summer,” as they’ll enter high school next season. They will not only be dealing with the supernatural and a bully, but fighting the biggest battle of all: growing up. Will they continue to enjoy “Dungeons & Dragons,” or will they outgrow their love for the game? Will they still be friends after this summer? 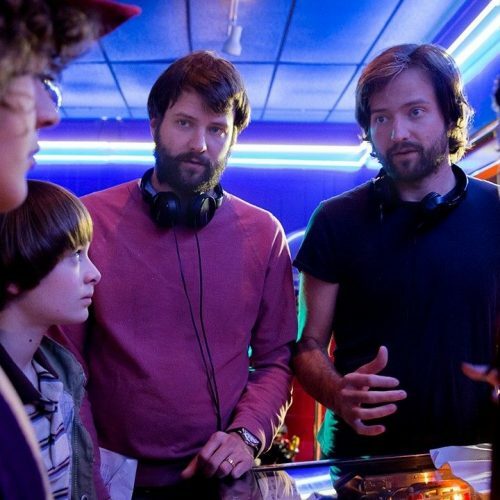 I guess we won’t know until “Stranger Things” resumes in July.